Artecy Cross Stitch. 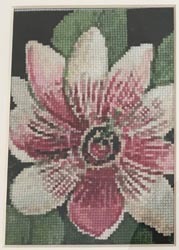 Mini Passion Flower Cross Stitch Pattern to print online. 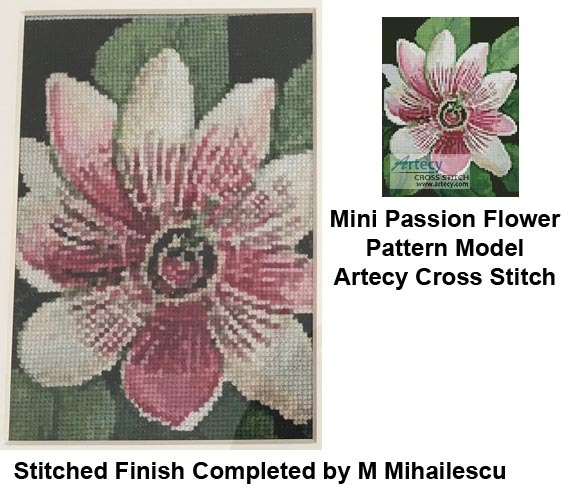 This mini counted cross stitch pattern is of a Passionfruit flower. This picture has been used with the very kind permission of the artist Barbara Haviland.